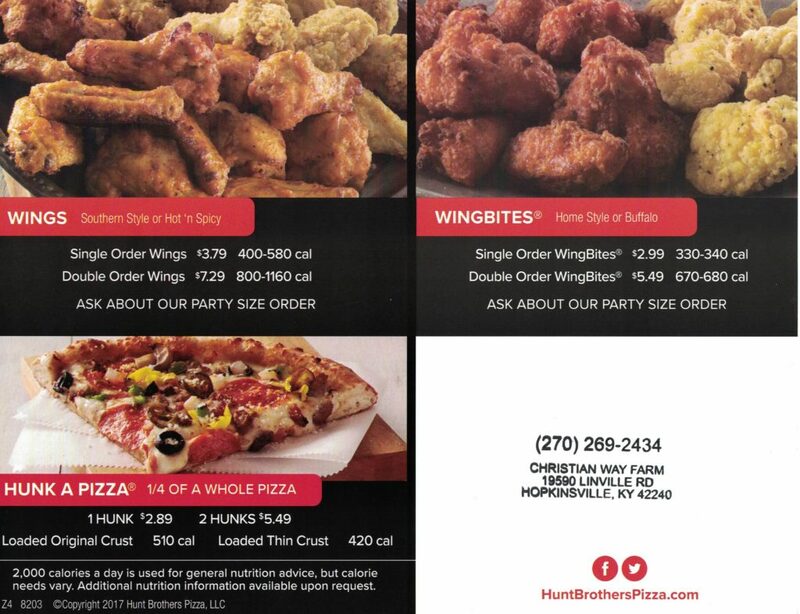 Carryout Pizza and wings are available for carryout by calling ahead – 270-269-2434. Available in-season. 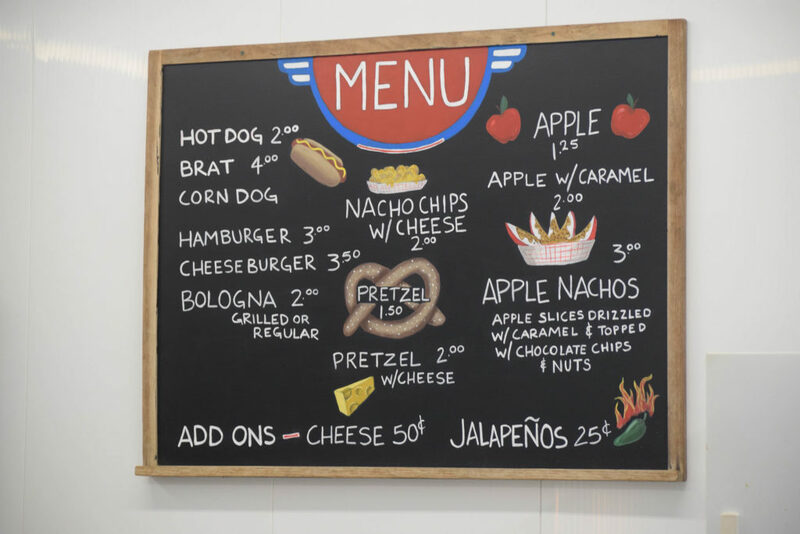 We can’t wait to welcome you back in Spring 2019 for these delicious treats! Check out our pizza and wing menu, available for carryout during the winter season. 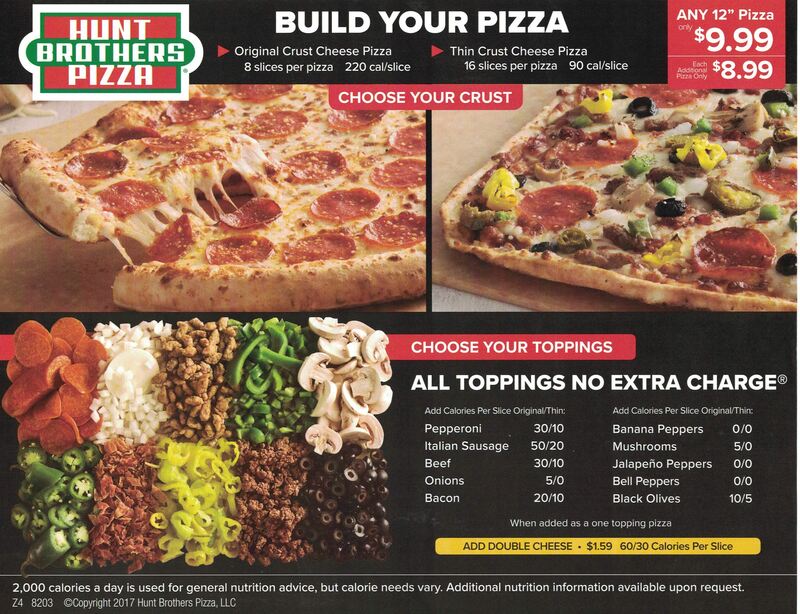 Call ahead at 270-269-2434 for carryout orders.